411 UnCut: D Mayo Releases New Music Off 100% Mayo - Where Your Trap? 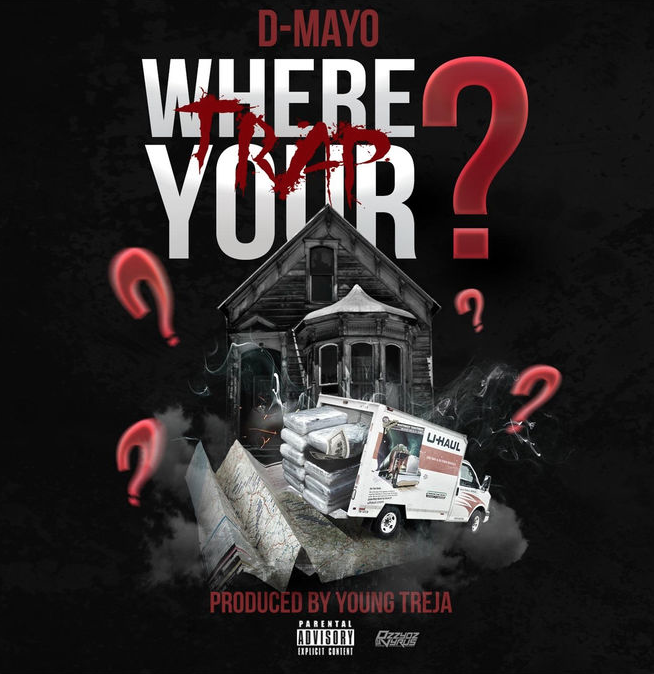 D Mayo Releases New Music Off 100% Mayo - Where Your Trap? Atlanta native, D Mayo AKA Money Makin Mayo just released another track from his upcoming project, 100% Mayo. "Where Your Trap"is produced by longtime friend and in house producer, Young Treja and will premiere on D Mayo's debut mixtape hosted by Greg Street & Black Bill Gates.